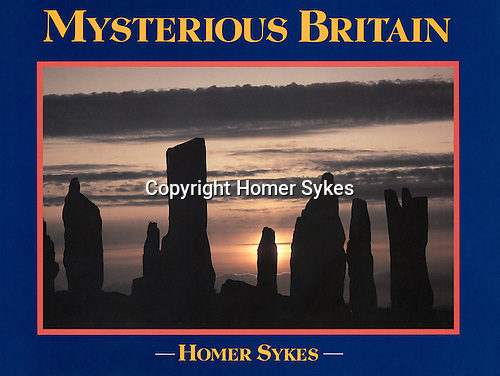 Mysterious Britain. Published by Weidenfeld and Nicolson. 1993.....OUT OF PRINT.